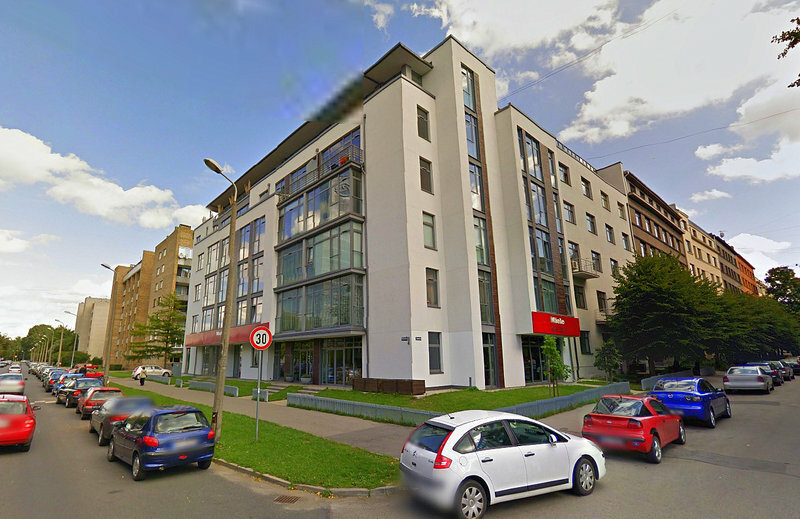 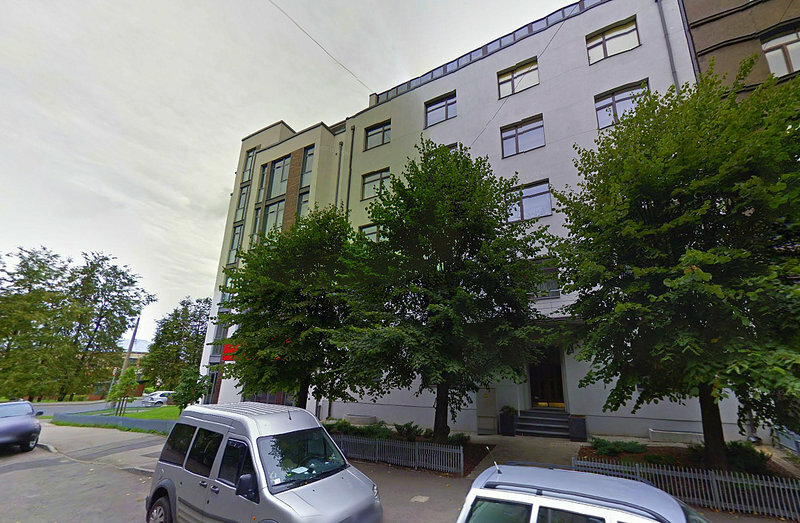 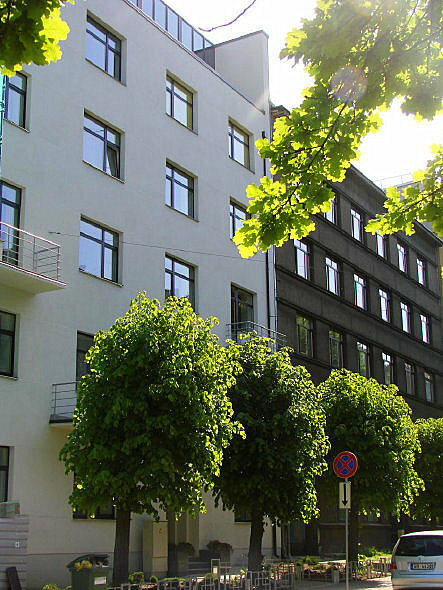 Zaubes Nams - a premium class residential building located in the quiet downtown of Riga. 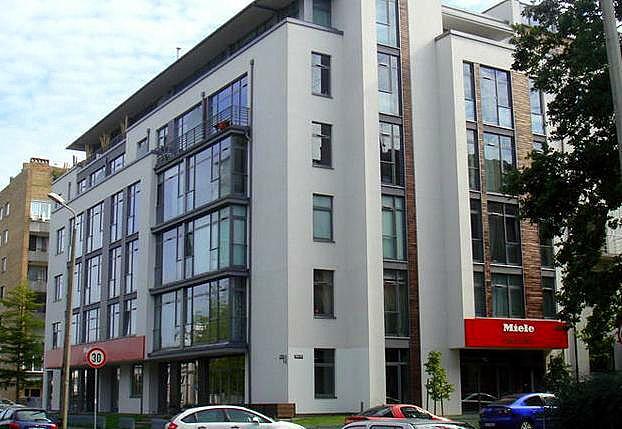 The project foresees fully-finished flats with exclusive kitchen furniture and equipment, utility rooms, as well as a parking location in an underground parking lot (for 36 vehicles). 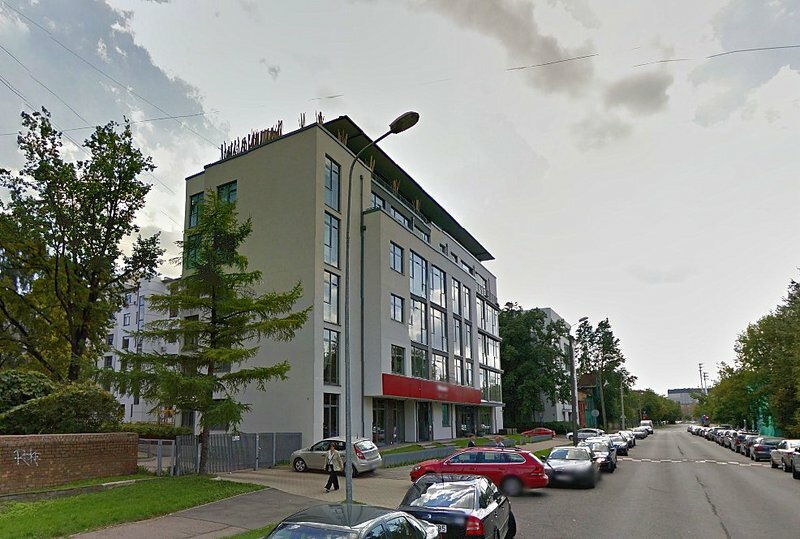 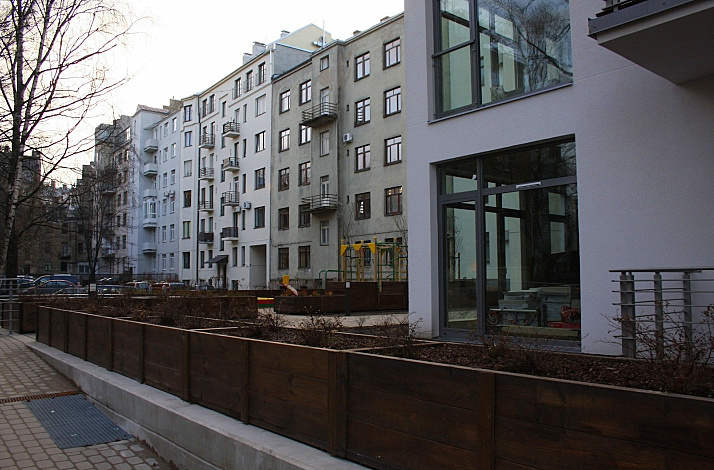 The residential building was putted in commission in November 2008. 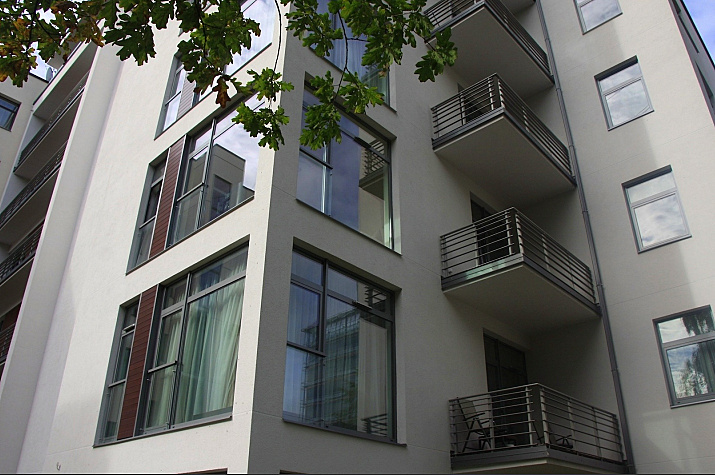 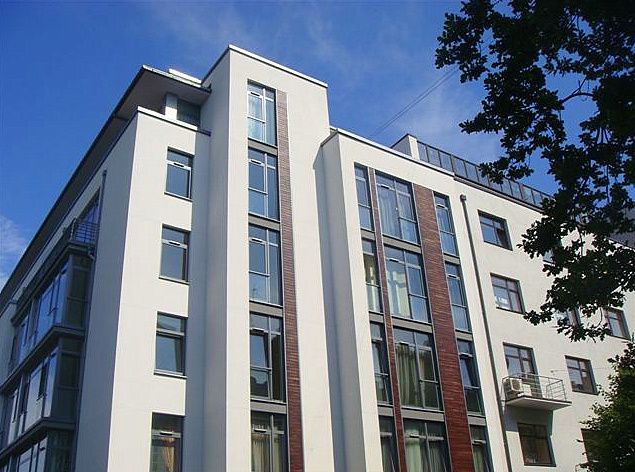 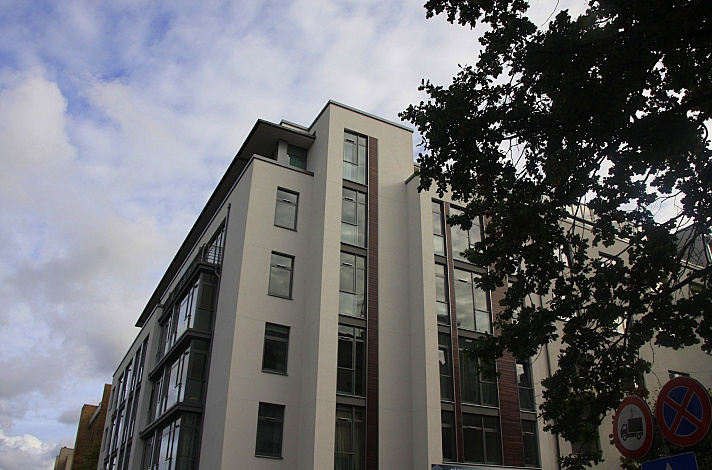 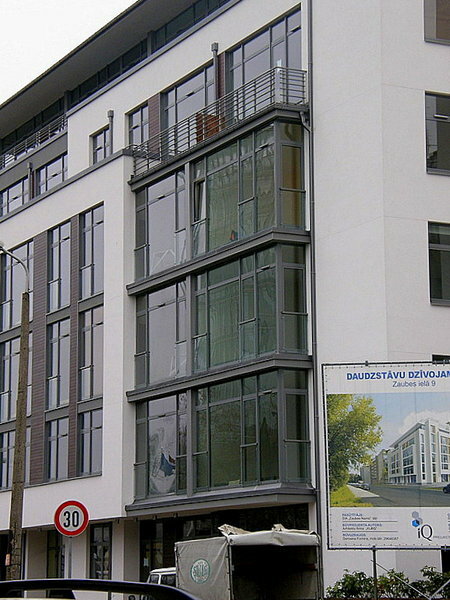 Zaubes Nams is a contemporary building with 27 exclusive fully-finished flats. 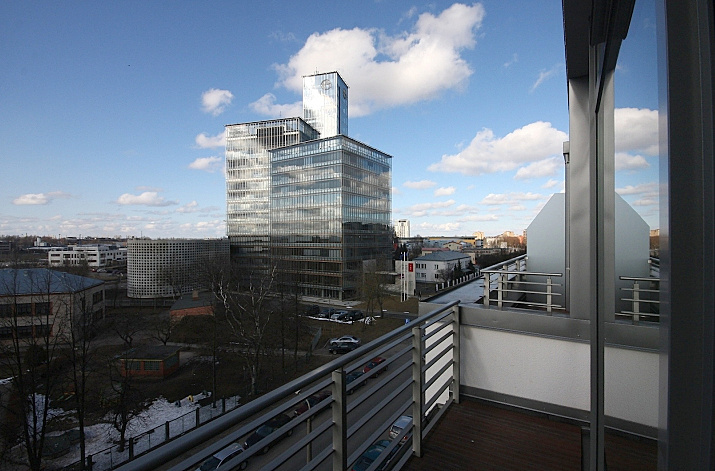 The building of the project is built with the use of contemporary technologies and with a view to the high-level requirements of a modern person. 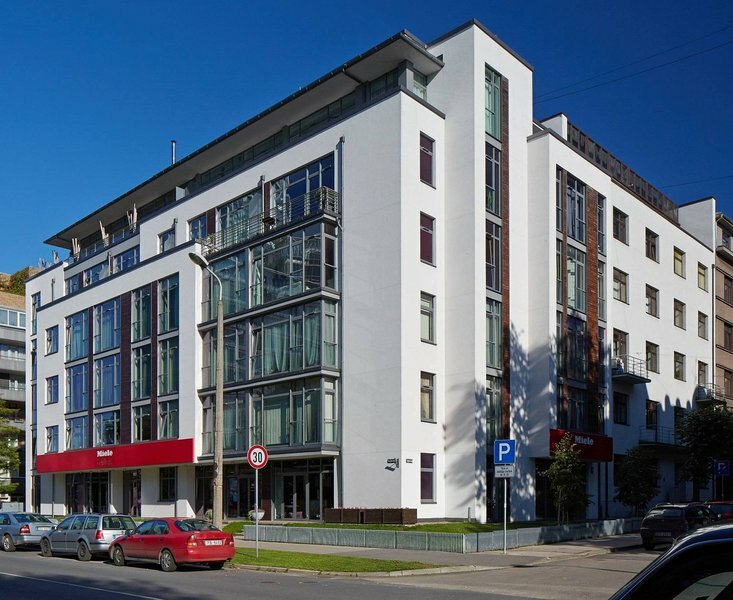 This is a 7-storey building with an underground 36-car parking lot, with two high-speed and quite elevators.The building has a spacious courtyard with a playground for children. 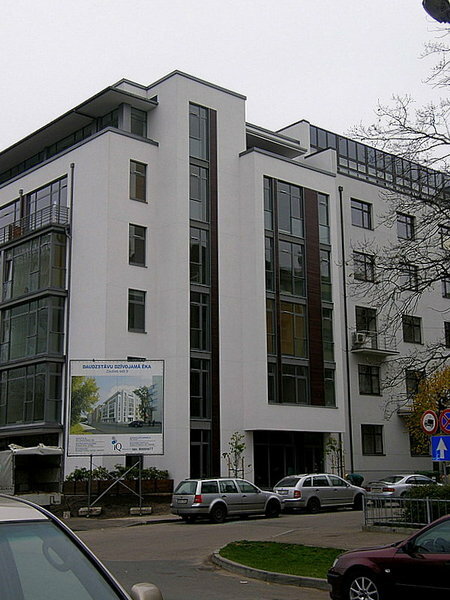 The residential building is equipped with a central heating system; however, the spending of heat is substantially reduced at the expense of the heat insulation of walls, the superior European standards and regulations, as well as due to the five-chamber windows which contain the generated solar heat inside the premises. 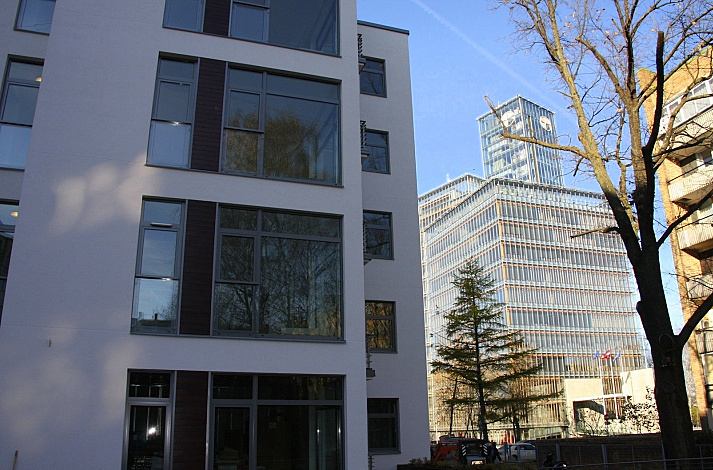 The flats are also equipped with contemporary radiators with energy meters. 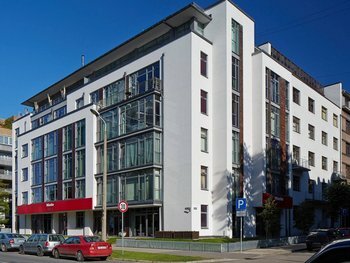 Round-the-clock security takes care about the safety of residents while the common areas are equipped with CCTV cameras. 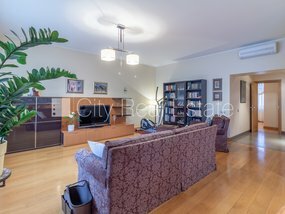 The first floor of the building represents a luxury entrance hall where you are welcomed by a portiere. 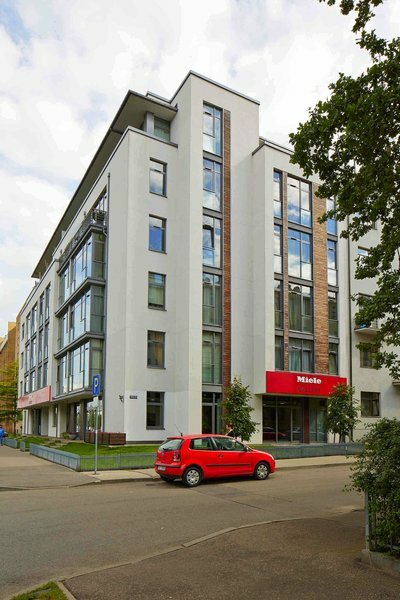 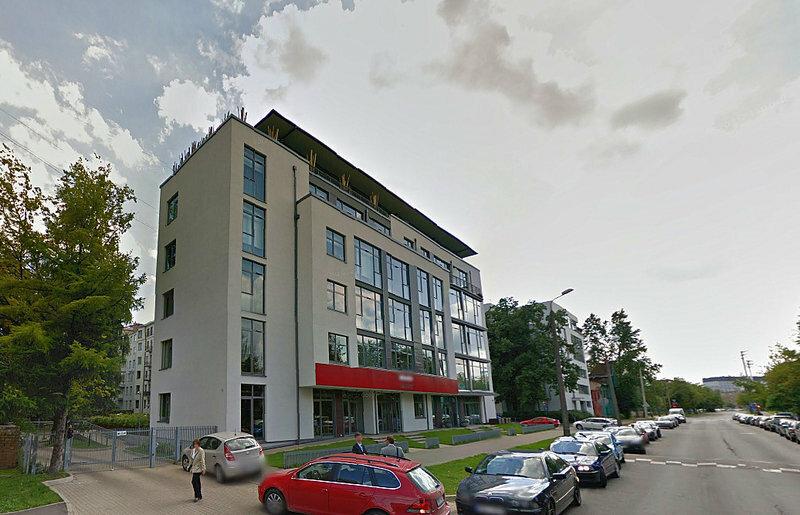 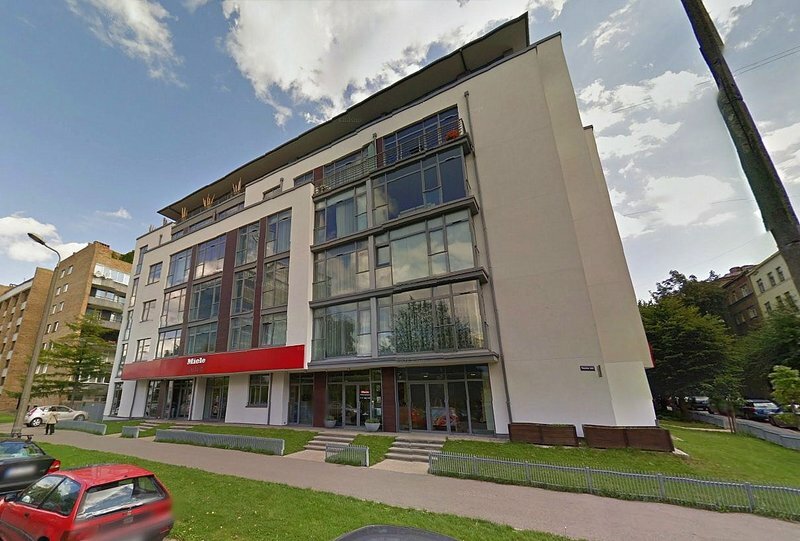 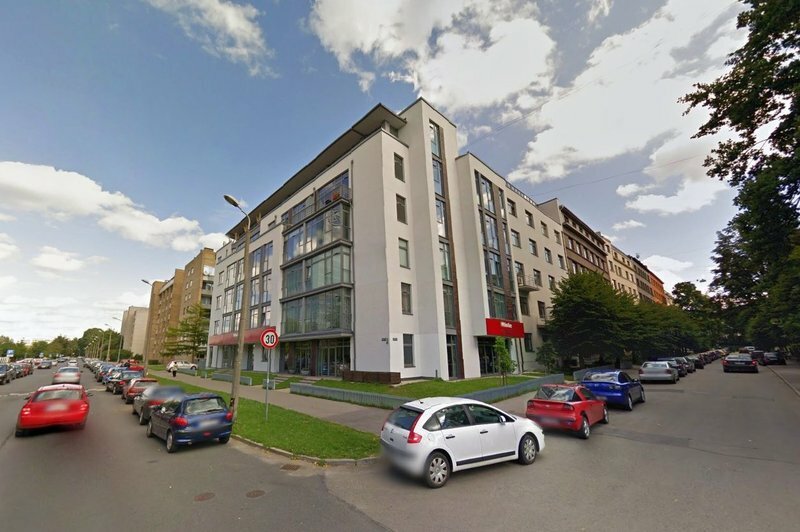 Located in the green area of peaceful Riga downtown, at the junction of the Zaubes and Vesetas streets (across the new building of Rietumu banka), the project represents a true discovery for business people. 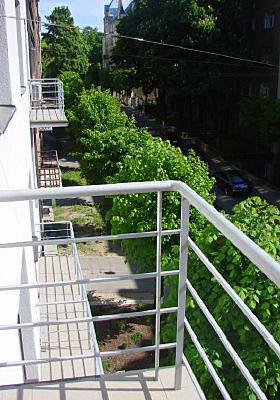 The infrastructure of the district, where the building is located, is continuously developed. 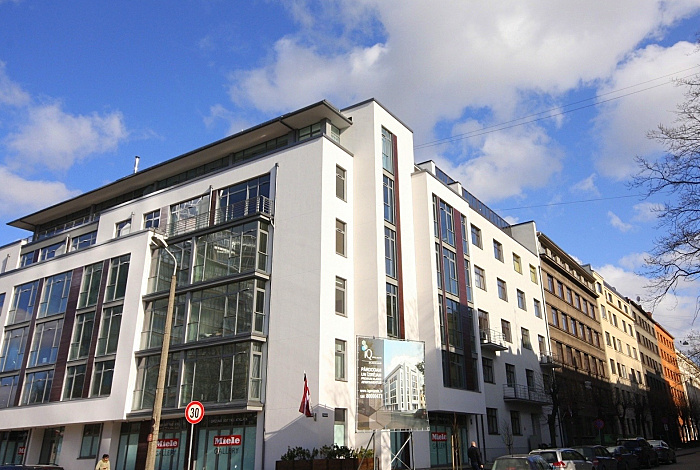 District’s capacities are used by the representatives of various business fields, creating A class business centres such as Alojas Biznes Centrs, the business center Rietumu banka, the building of SEB Unibanka, etc. 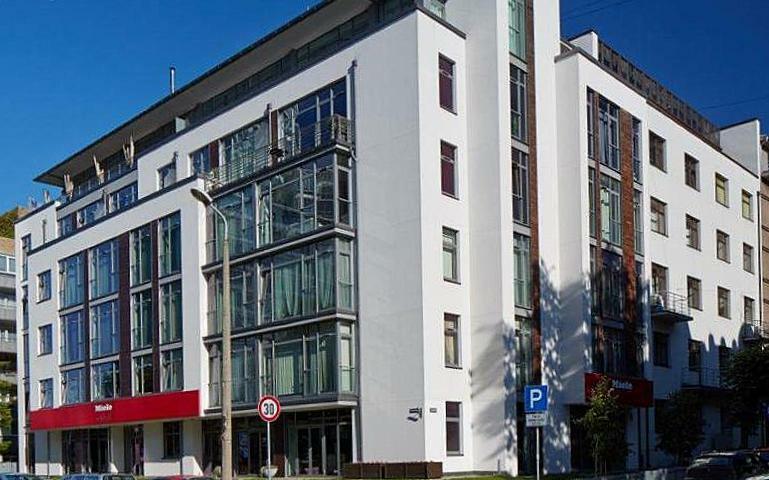 The Olympic Centre and Arena Riga, located nearby, represent wonderful pastime opportunities whereas trade centres RIMI, Sky&More and Optima will cater your daily needs.